This is a nice trip which you visit in BeiJing! We had a good experience in this city. thanks! Beijing straddles both its modern and ancient history, lending an air of deep culture to the capital. 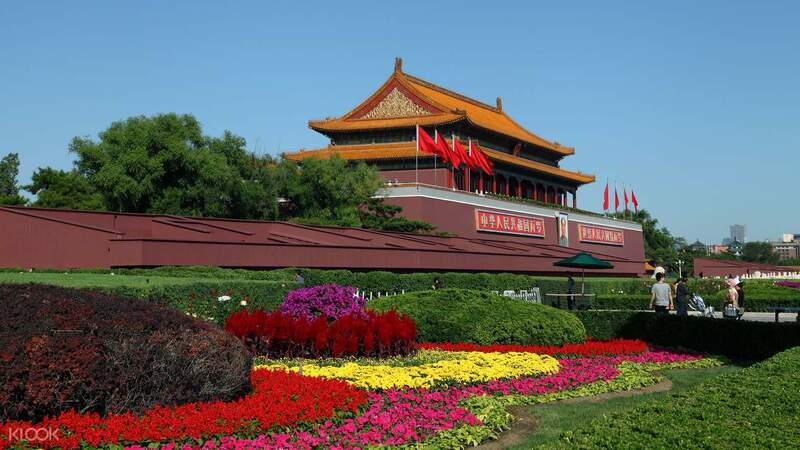 This day tour will bring you to the many facets of Beijing, as well as give you a great perspective on why the capital has always been the center of political and cultural action in the country. From your hotel pick up, you’ll head to Tiananmen Square and the Forbidden City. Here, you can marvel at this world famous landmark, as well as the Forbidden City itself, which is one of the world’s most well-preserved royal residences. 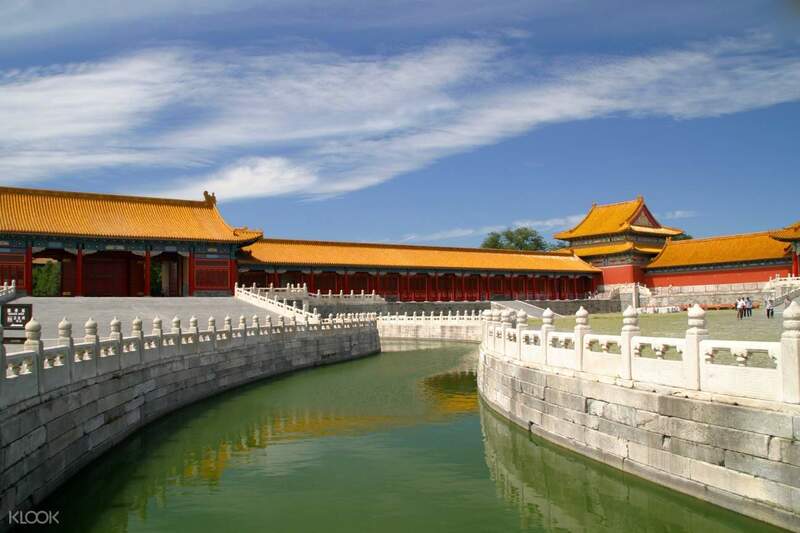 The Forbidden City itself houses countless cultural artifacts from China’s long and splendid history, dating all the way back from its earliest dynasties. 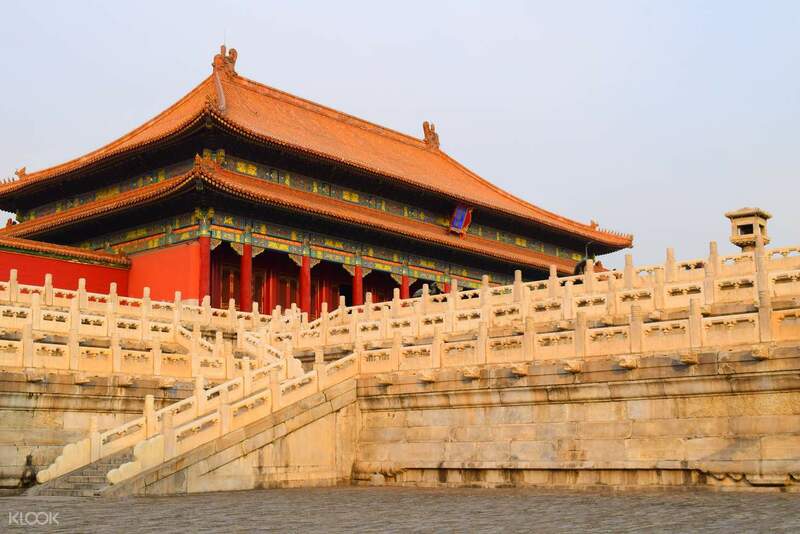 There are also numerous exhibits going on in the Forbidden City at any given time that allow you to gain an even better grasp of how the country’s history plays out into the modern world. Inside this palace, you can also admire the beautifully preserved architecture, and see the structure that has been the seat of Chinese sociopolitical and cultural events. 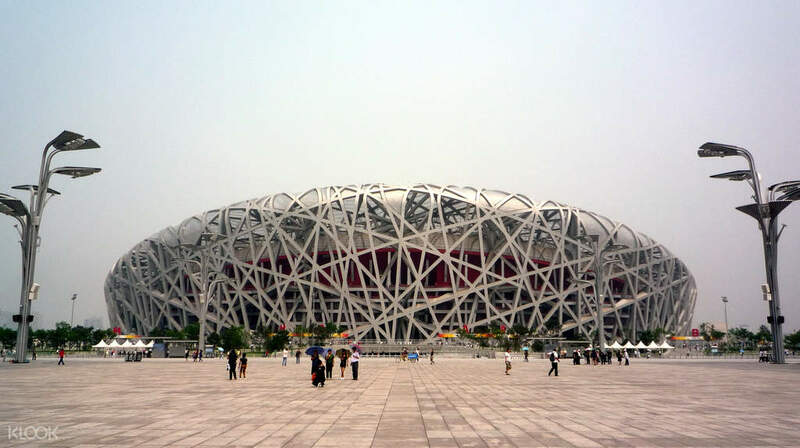 Following lunch, you’ll get an external view of the home of the 2008 Olympic Games, the Beijing Olympic Park. Beijing’s Olympic Games had captured the world’s imagination not only with its dazzling Opening Ceremony, but also with the unique architecture built to cater specifically to the games. You’ll be able to admire the engineering that created the Bird’s Nest and the Water Cube. It’s a great way to have a look at China’s modern and ancient history. This is a nice trip which you visit in BeiJing! We had a good experience in this city. thanks! This is a nice trip which you visit in BeiJing! We had a good experience in this city. thanks! Excellent relaxing and fun activity. Family enjoying very much. Excellent relaxing and fun activity. Family enjoying very much. My driver was late 30 mins. Other than that, tour guide is ok. My driver was late 30 mins. Other than that, tour guide is ok.